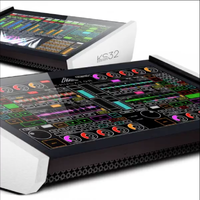 Kontrol Surface 32, MIDI Control Surface for DJ from Smithson Martin. 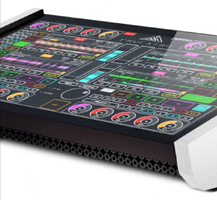 Product replaced by the Touch Innovations KS32. 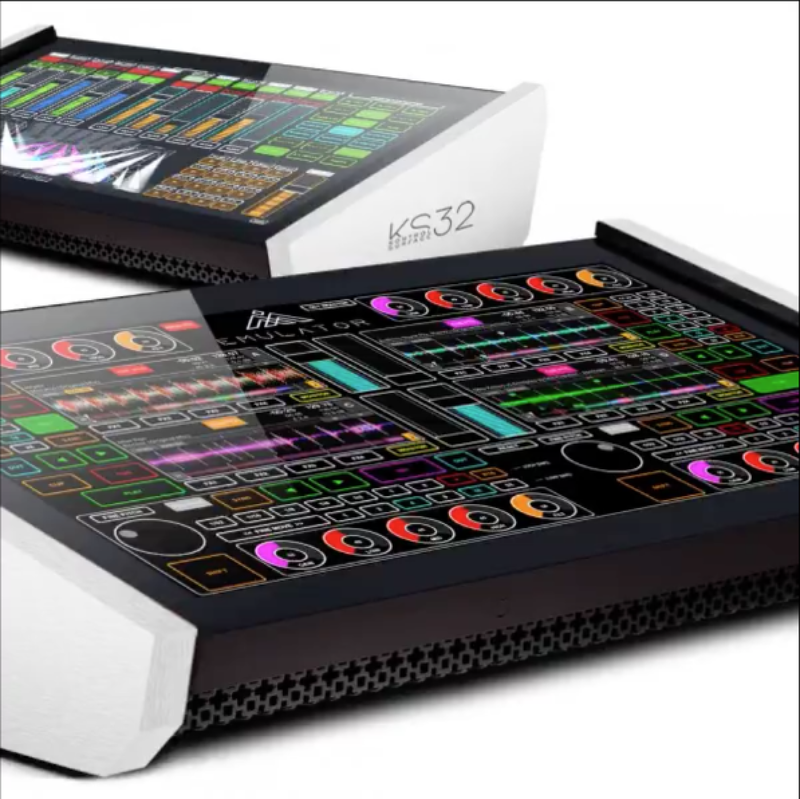 Heading towards the NAMM, Smithson Martin has announced a tabletop Midi controller called the KS32. 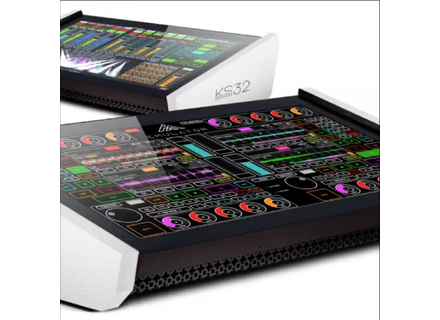 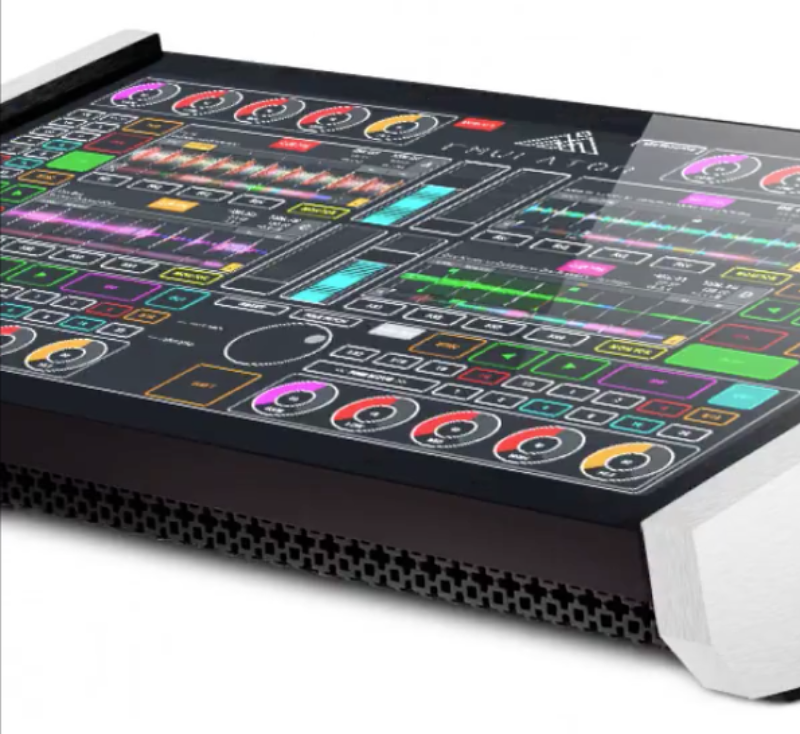 A DJ-oriented MIDI controller, Smithson Martin's KS32 features a fast-response, full HD (1920x1080), 32" wide screen while the Emulator 2 software that powers the unit currently works with Windows systems (a Mac version is announced as "coming soon"). 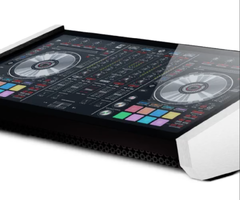 It will hit the shelves by the second quarter of 2016 at an MSRP of $2,499.